♫It’s that time of year♫, when the cycling blog world succumbs to such trite pastimes as the “fantastic gifts for your cyclist” post, or “the cycling year in review.” Luckily for all of us, THIS is also that moment. However, I’m going to spice this up a few notches by making it completely about me. This is a sickeningly narcissistic traipse through the depths of my own wanton depravity. I feel like I can indulge in such things as I’ve recently celebrated my 40th year of pain and suffering whilst barreling headlong through a minor mid-life crisis. None of these selections are in order, and yes, there is a Part Deux on deck. Let’s get the obvious out of the way first. We always want another bike. We can’t help it. Consider these choices my midlife crisis meltdown Porsche purchase. 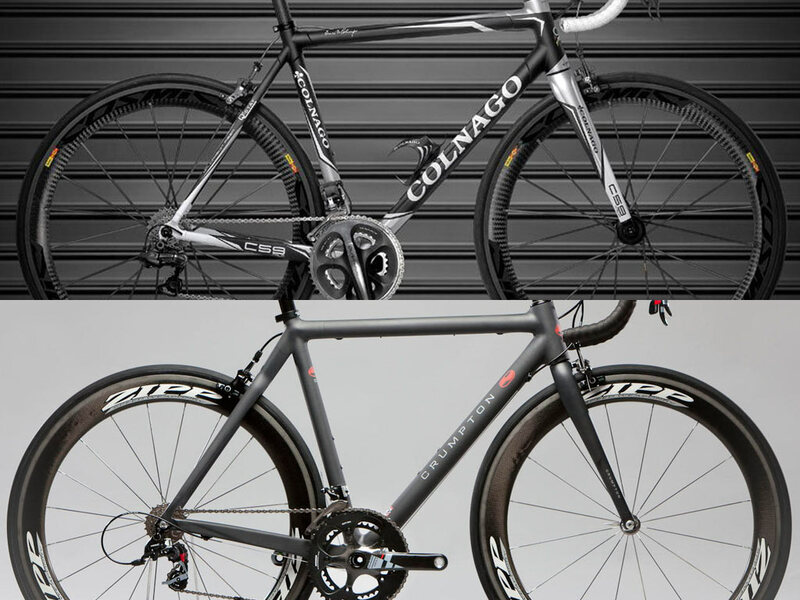 My all-time favorite brand has to be Colnago. I fell in love with the Mapei C-40 at the turn of the century and the fire of that affair has never been tamed. These days my heart skips a beat for the C-59. Its blood also runs hot like a fiery volcano. I also have the hots-on for the Crumpton Corsa-M. I’d be dead scared to ride it anywhere, but I’d sure love to have one. Next, and off the beaten path, are two models that I actually see myself astride. First, and for obvious aesthetically Flemish reasons, I long to mount a Ritte Bosberg. The colorway is so choice, plus nearly every review loves it in a platonically unsolicited fashion. 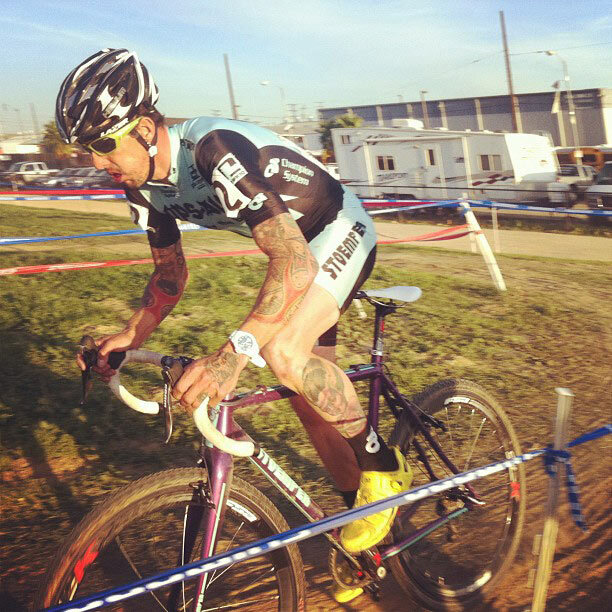 Second, and probably my most realistic choice, is the November Bikes Wheelhouse. Fashioned out of pure, high-modulus evil, the Wheelhouse delivers both on price and dopeness. Yes, dopeness is a technical term and it’s measured on the Richter Scale. NOTE: These are only but a few of the many I so dearly covet, and they’re only carbon. Not to leave out Firefly, Baum, and Strong just to name a few. Let’s just make this clear at the jump—I can’t stand my friggin’ trailer. I can’t see The Bug, nor can I hear The Bug. I hate that she’s trailing behind me. Also, the Franken-porteur is slowly dying. I’ll eventually have to replace the entire drivetrain. That’s $$$ that could be spent on a true cargo bike. There’s a tie for my Suburban 4×4 SUV replacement. 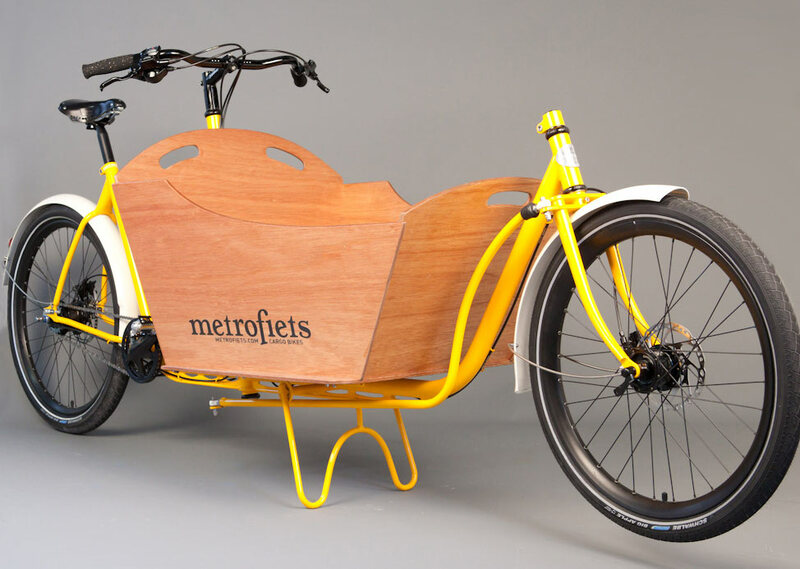 Long have I longed for both a Metrofiets and BULLITT bakfiets or cargo bike. 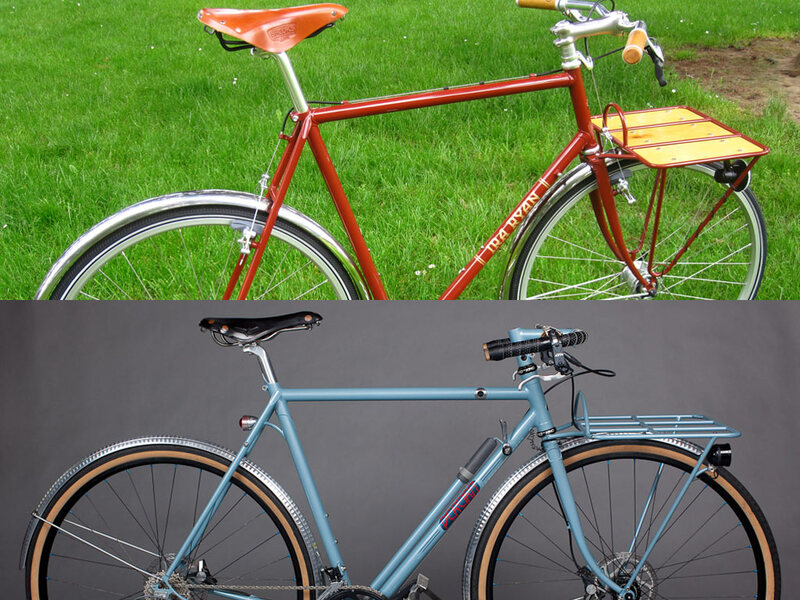 Metrofiets has the non-traditional traditional style locked down, while BULLITT takes it up a few notches. The big question is, though, whether or not I can get this thing into our apartment. A possible solution is the Joe Bike Boxbike. It’s a little shorter than the Metro and BULLITT—but not much. Now which of these fine companies wants to sponsor me and get supreme coverage? To complete the circle as a well rounded velo-utilitarian, I’m a fan of Ira Ryan’s and Tony Pereira’s porteurs—so classy. Not every car-free trip needs to be epic and the timeless porteur keeps ’em simple and light. Plus, nothing beats owning a bike that elicits a “Nice rack!” comment from strangers. Boredom needs some new shoes! 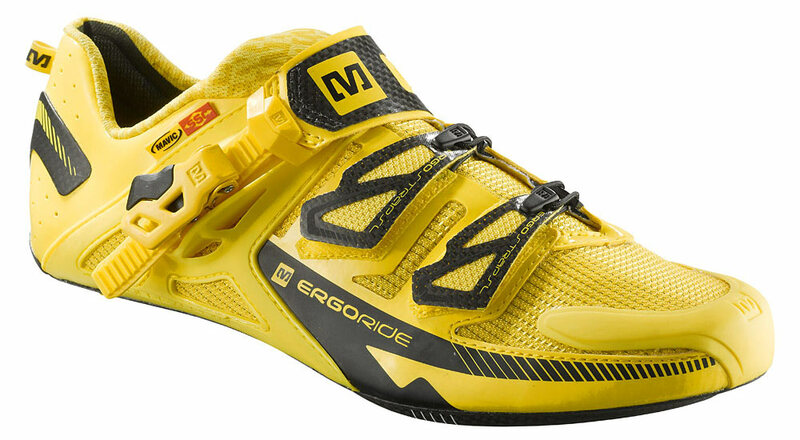 Switching it up from the ostentatious to the modest yet garish—I want a few pairs of the Mavic Zxellium Ultimates. By far the most recognizable shoe in the pro peloton, it’s the only non-white shoe I actively covet. 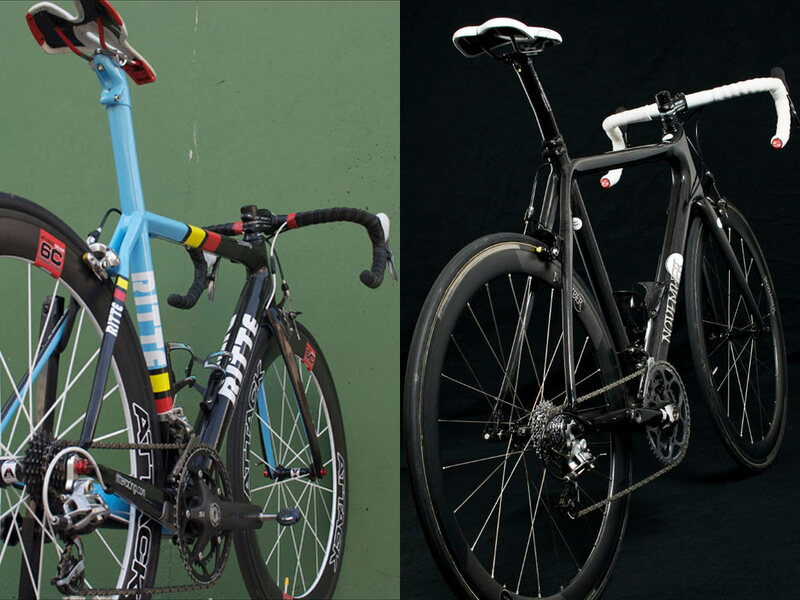 These are honest-to-Merckx +10 for your PRO status. I’m sure there are some other shoes worthy of mention, but I honestly can’t think of any after staring at the Zxellium’s yellow beauty. NOTE: before suggesting an alternative, it should be known I don’t dig constrictor snakes for my shoe enclosures. 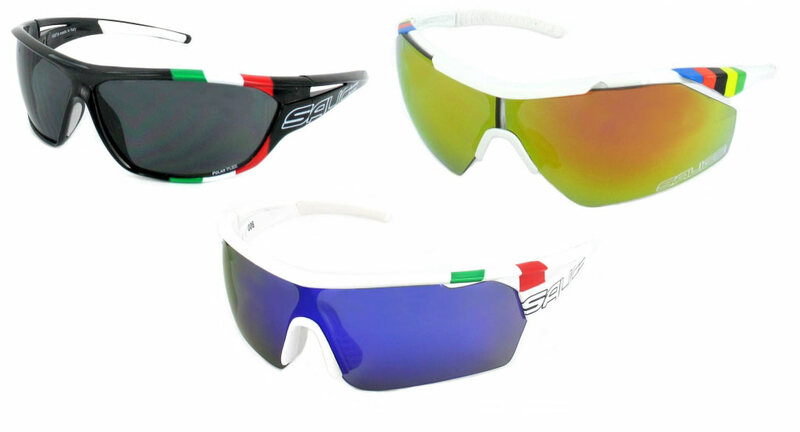 I may have been hasty with my first knee-jerk reaction to the bombsauce Salice eyewear Tejay Vangarderan was rocking at the Giro. Actually, I’m positive—I want them. I am so unbelievably sick of the Oaklenization of the peloton. I need something different—a new drug if you will. Salice fit that bill nicely. They are grande, they’re over the top, and they’re excruciatingly Italian! Although, I can’t decide which models I like—so I simply must attain them all. Not as in your face as their Italian competition, but deserving of a place upon your face as an optical opiate is the new line of eyewear from their Belgian brethren, Lazer. Already a disgusting fanboy (but not review affectingly so) of their helmet line, it shouldn’t surprise anyone that I literally dropped an #ompoop when word of their new optics line was announced. People, they have MAGNETS! This isn’t a hard one to guess. Love the Rapha, and I want it all. Okay, maybe not some of the Paul Smith collection, ‘cuz me and purple don’t get along. 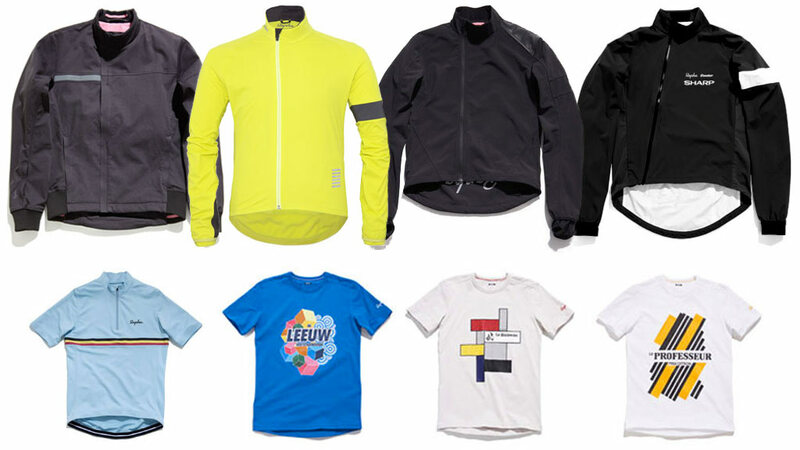 Standouts that I don’t already own are: the Classic Softshell, Bomber Jacket, Pro Team Jacket, Team Issue Rain Jacket, and the Classic Bib Shorts. But I don’t only want the modern collection, I want some of the older models as well. For instance, the Belgian jersey, and the Legends tees need to be reissued just for me, thank you very much. For someone who used to never ride w/out a HR monitor telling them how pathetic their fitness was, I’ve been riding w/out an HR monitor for quite a while. Using the iPhone is a temporary fix to something that needs to be rectified. I’m a huge fan of the Garmin 500, but I don’t want this one. I want the next one. This model has been out for several years and I don’t want to shell out cash money only to find out a new version will be released. 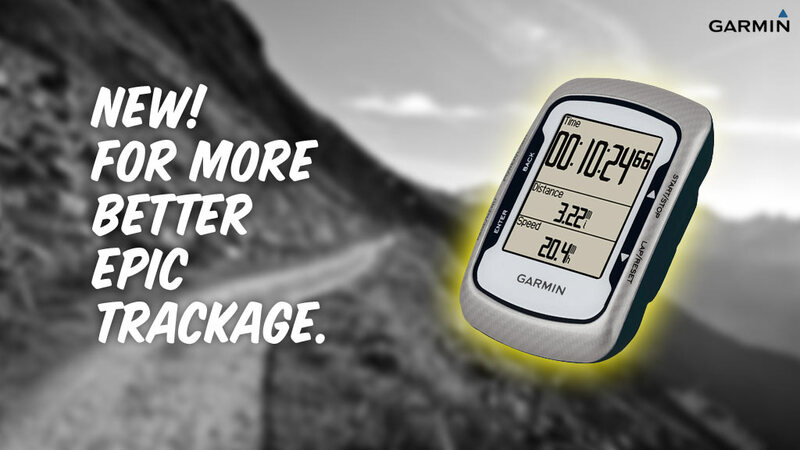 So Garmin, make the new one, send it to me and I’ll ride the living **** outta it and let you know how it works. I’ll even give you one of my primo design/marketing tips: make the colorway blue denim and call it the 501. Can’t get better than that. Until then, Strava can guesstimate my paltry power and suffer scores from GPS alone. The fun ain’t stopping here! Part II (not il) drops this week—stay tuned.